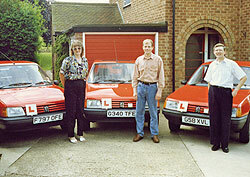 Somerby Driving School established 1984. 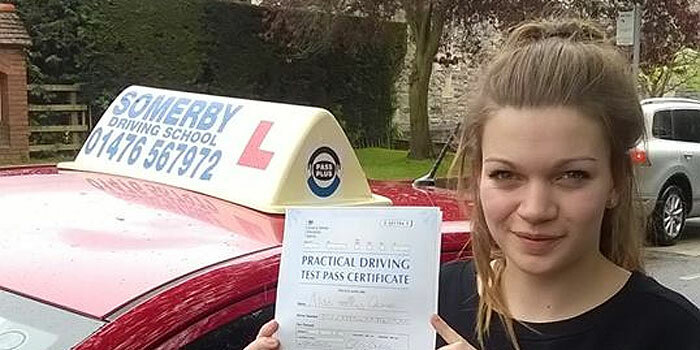 Independent school with enviable reputation for driving test success. 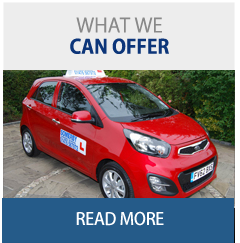 Clean, well maintained, dual controlled cars, power steering, anti lock brakes, air bags, air conditioning, choice of training in your own vehicle, including automatics. 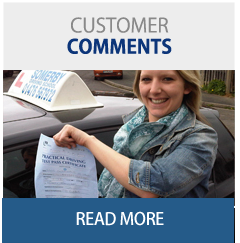 I am passionate about working with you to achieve your goal of passing your driving test. 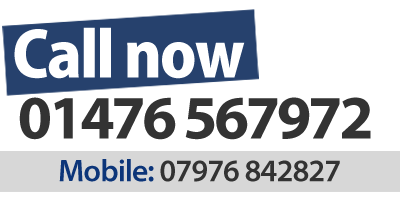 Driving is a life skill and whilst I will help you pass in the shortest possible time I will also help you become a safe driver for life. I will adapt the style and pace of tuition to suit you. I will guide you with your learning and research in between lessons. I encourage the support of parents and friends to optimise private practice and they are welcome to sit in on lessons if you wish. 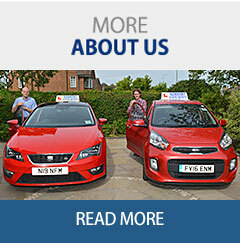 Learner lessons are priced at £27 per hour. 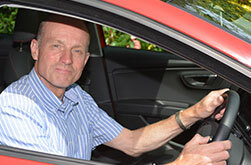 I am semi-retired and specialise in working with full licence holders. 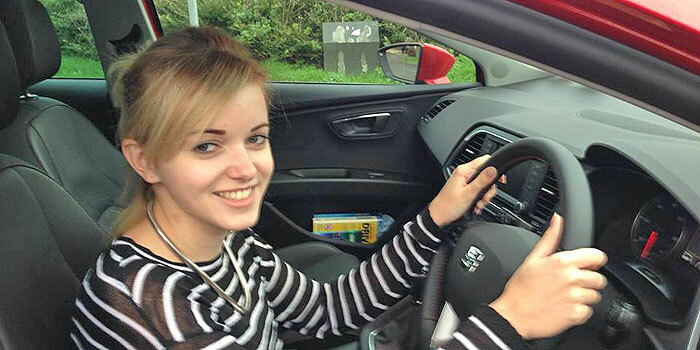 I can help with refresher, pass plus, motorway, defensive, eco, and advanced driving. 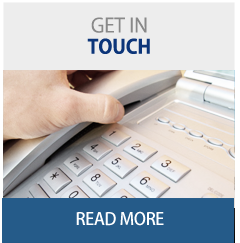 If you are a PDI I can help you with ADI part 2. 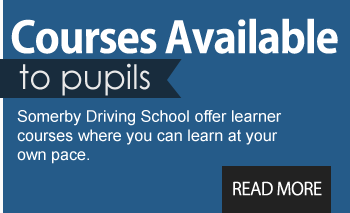 If you are an ADI I can offer mentoring for fleet work, improving pass rates or Standards Check performance. 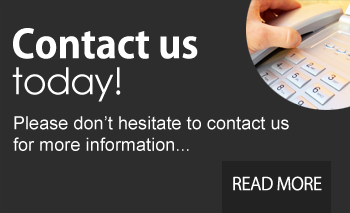 These sessions are priced at £30 per hour.